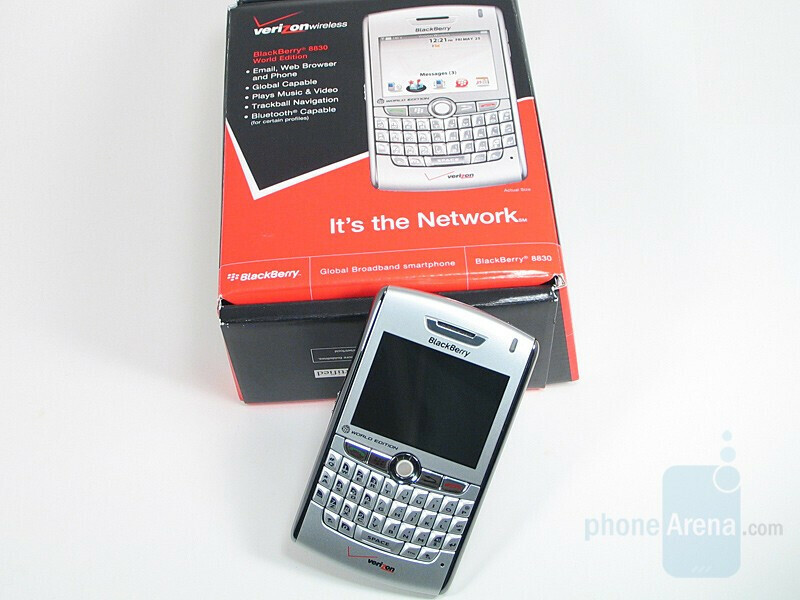 RIM has been one of the major companies in the smartphone market and they have now released the BlackBerry 8830. The 8830 is a version of the 8800 but instead of being a GSM phone, it is a CDMA phone which can be purchased through Verizon or Sprint. In the competitive business world, RIM has managed to keep up to with all the others in the class by building wonderful smartphones directed towards those that need to stay in contact no matter where they were, regardless of whether it was talking or email. 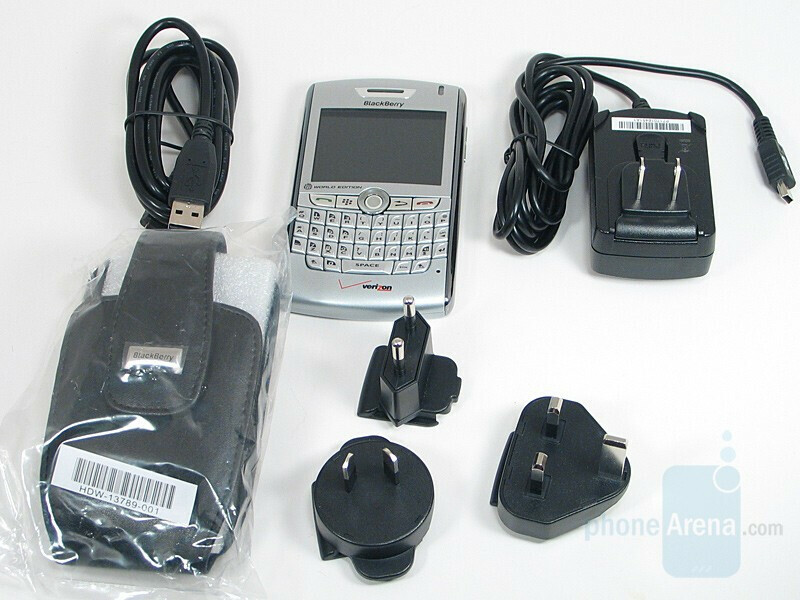 The 8830 is a HYBRID CDMA & GSm handset! RIM makes one of the, if no the best Smartphone on the market in my personal opinion! My handset ALWAYS works! Never had a battery, reception or functionality issue...in 4+ years averaging 5K minutes/month! THANK YOU RIM! !